ACTIVITIES SPOTLIGHT. Discover over 30 outdoor and indoor activities. CAREERS AND VOLUNTEERS. Work or volunteering opportunities. FEATURED. A shortcut to stories that appear in the slider at the top of our website. FUNDRAISING. 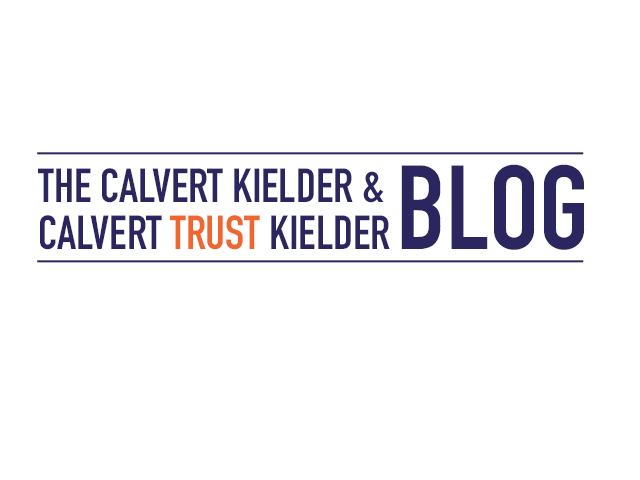 Stories and opportunities relating to our Calvert Trust brand. 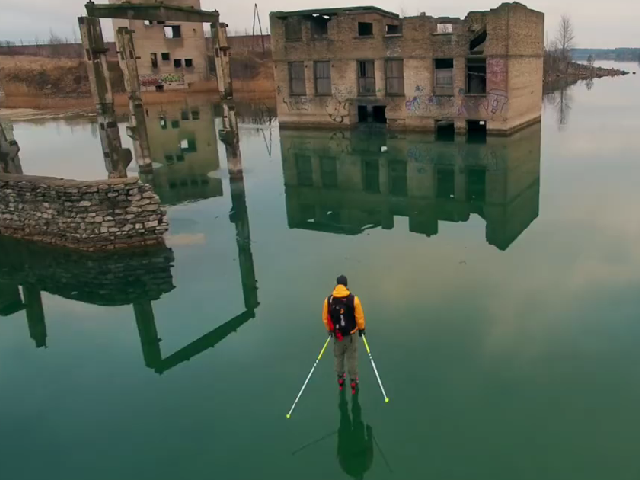 GREAT OUTDOORS. How being outside is brilliant for you and yours. IDEAS. Things to do, buy or try. NEWS. Current information about our world, from around the world. SPECIALS: Targeted campaigns, seasonal specials, late availability and offers. STORIES. Visitor stories plus press and media. WHAT’S ON (top menu). Online diary of all events both inside and outside our organisation. 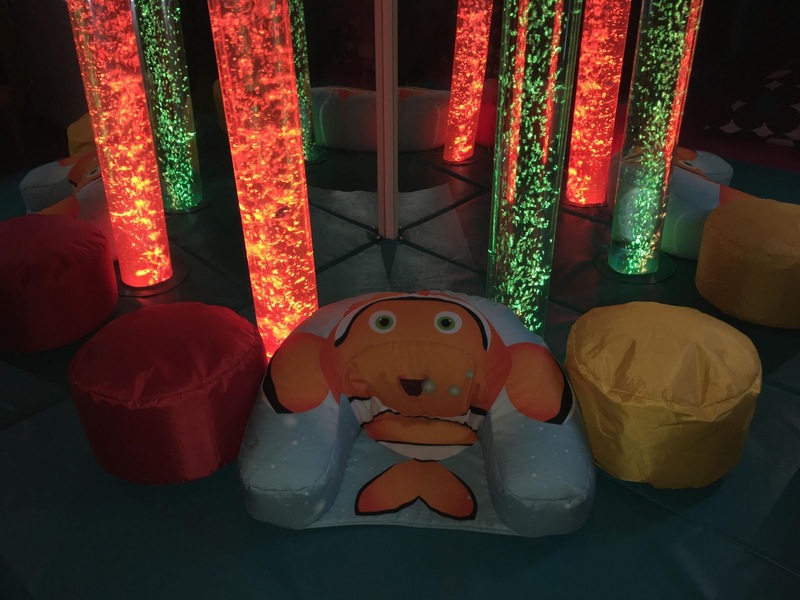 WHAT’S ON – HIGHLIGHTS. Events of note coming up soon. It’s always great to hear from you so please call 869679689698 or email asfjas@lknhkl.dsd if we can help you. 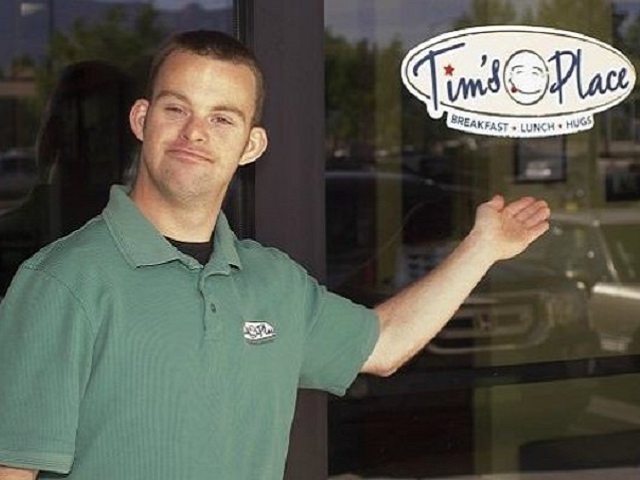 Imagine having a disability and living every day of your life being told “you can’t do this” or “you’re not able to do that”. 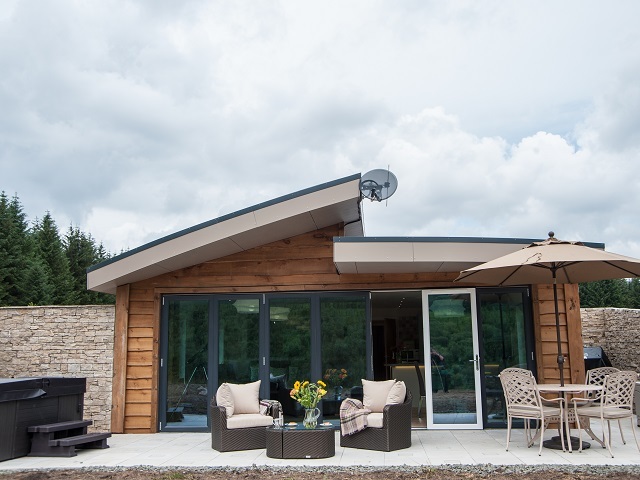 Then one day you discover a place where everyone says “it’s what you CAN do that counts” and “I’ll help you to do that” …you’ve just arrived at Calvert Trust Kielder. 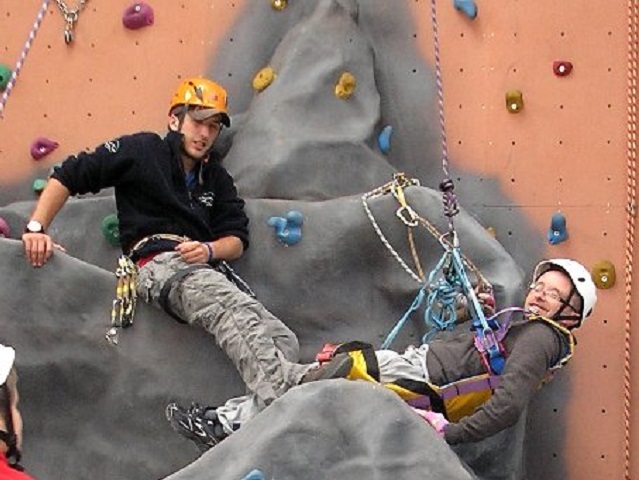 We believe that disabled children and adults ought to have the opportunity to take part in adventure activity just like everyone else. Each year we help to transform the lives of over 6,000 people with physical, sensory and learning disabilities together with their families, friends and carers. It costs £1.7million annually to run our centre. 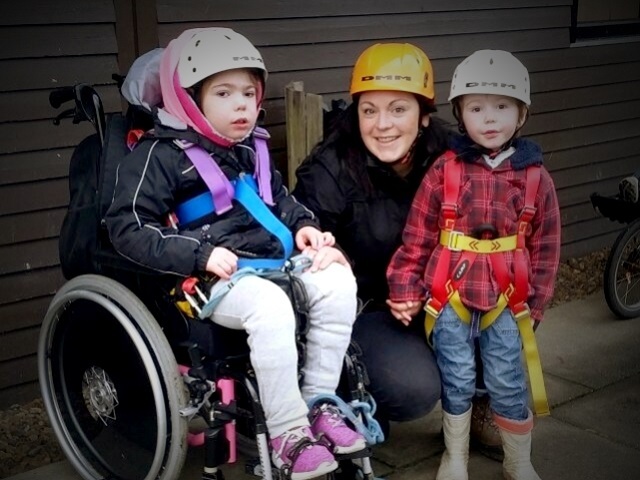 We want our service to be available and affordable for all our visitors and with your help, we can ensure the most financially vulnerable and disadvantaged people will receive extra support to meet the cost of a life-changing visit to our centre on the shores of Kielder Water. • Make a donation online via our Just Giving Page. To make a donation or for further information about how you can help, please contact our Fundraising Team or call +44 (0)1434 250232. 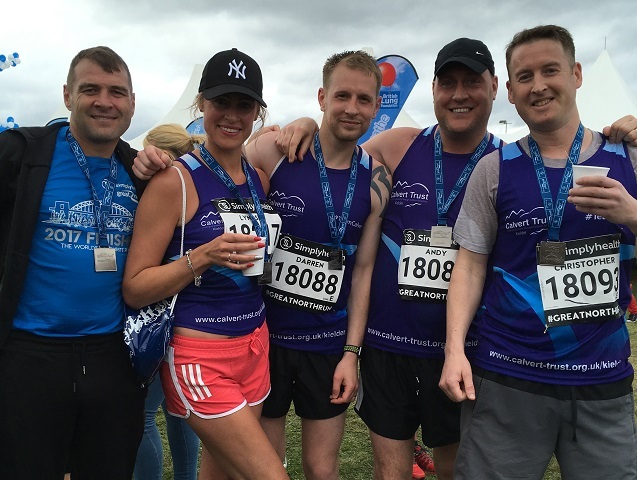 Congratulations to everyone that participated in this year's Virgin Money London Marathon. 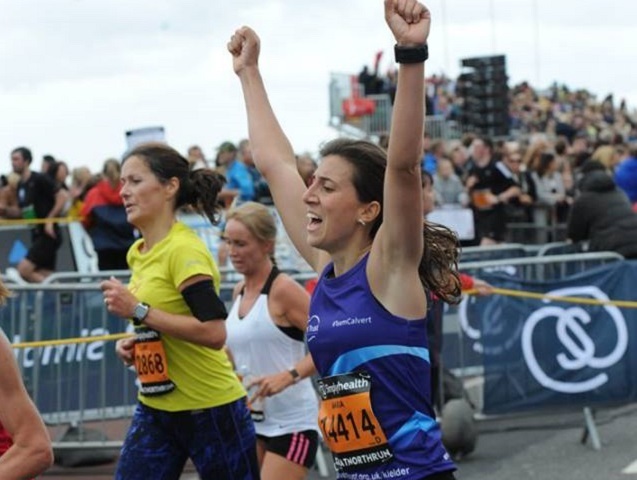 It was a scorching hot day in London, causing lots of runners to suffer from heat exhaustion and dehydration. However, Mo Farah didn't let the heat get the best of him and he was able to beat the current British record. Mo completing the run in 2 hours, 6 minutes and 21 seconds. 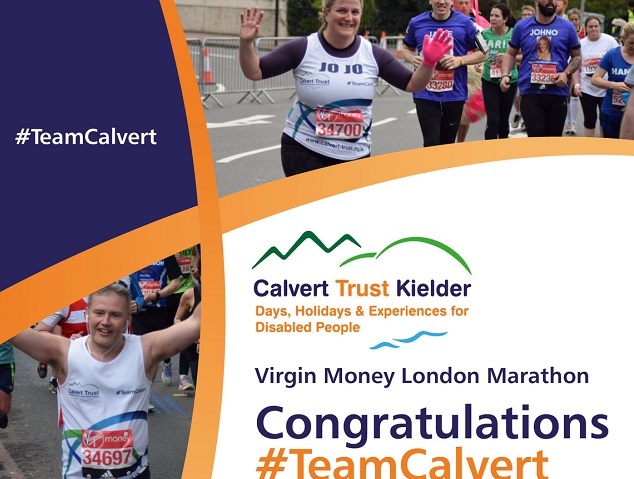 #TeamCalvert did amazing on the day with ten runners completing the course. Our fastest runner was Paul Schofield who completed the course in 3 hours, 12 mins and 25 seconds. 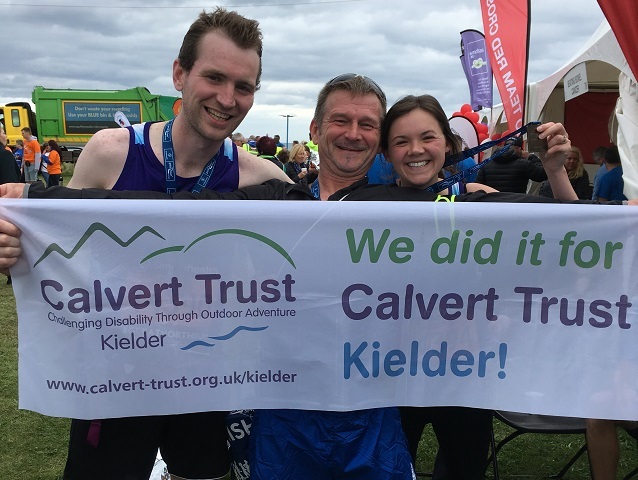 Peter Straker, a trustee for Calvert Trust Kielder completed the course in his wheelchair in 7 hours, 7 minutes and 17 seconds. 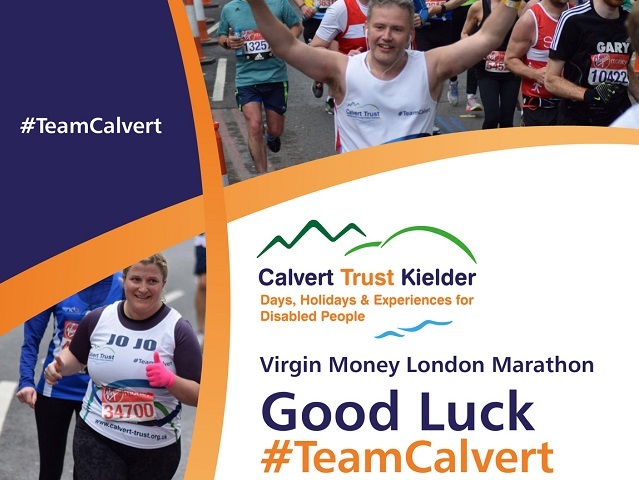 So far the #TeamCalvert runners have raised over £14,000 with money still expected to come in. 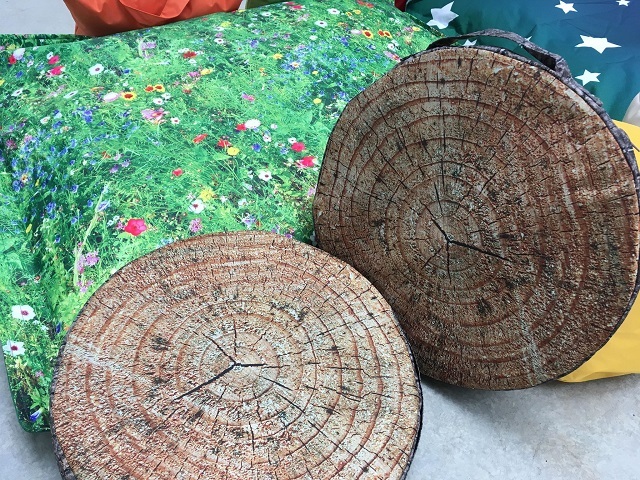 Want to go back to basics with a forest holiday and hide away from techno-life? 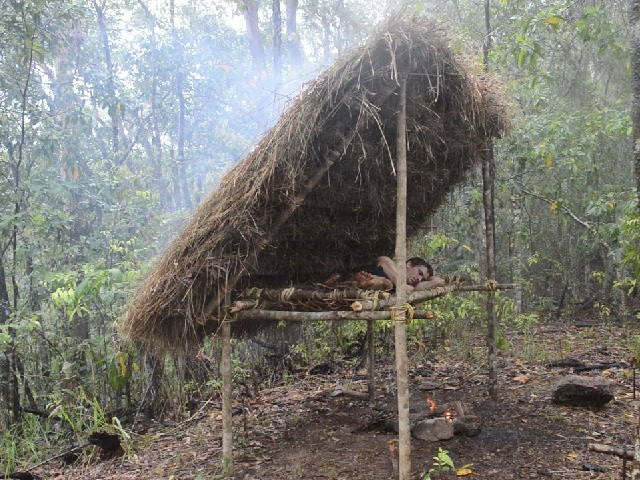 This video shows you how to make an easy shelter, bed and fire in only six minutes. Or you could stay with us and save your self the hard work but still reap all the rewards. 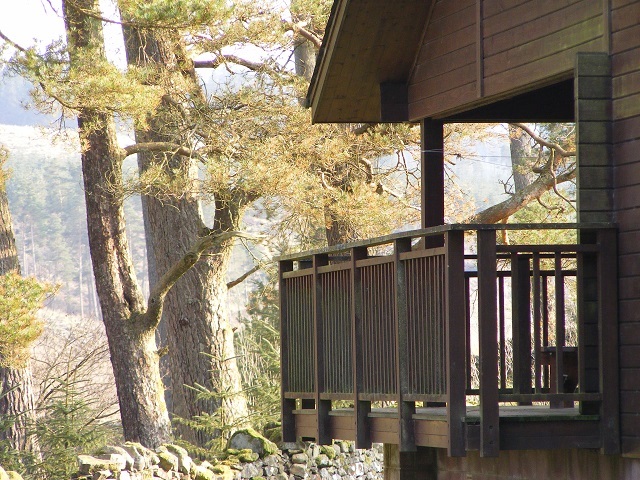 Think a break in the Forest looks good but not sure you want all the hard work, then why not come and stay with us, we have 14 chalets in three different styles including our amazing SkyDen treehouse. To book a stay please contact our Sales Team on +44 (0)1434 250232. The Pirelli International Rally is back in Kielder on Saturday 28 April 2018. Normally a two-day course, 2018 see's the rally become a one day, 85 stage mile rally with all servicing happening in Kielder before a ceremonial finish in Brampton. The last two years have seen Fredrick Ahiln win. In 2017 Fredrick won the course with Torstein Eriksen in a Skoda Fabia R5. 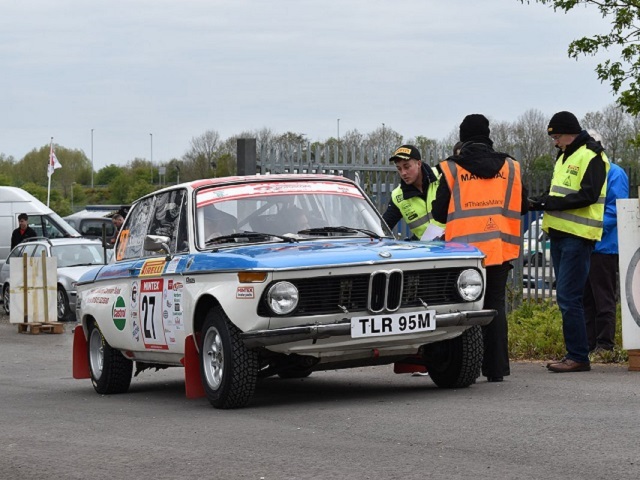 The Pirelli International Rally has a strong connection to Carlise and the local area, with the first rally originating as an all counties get together. Soon the race grew and became more popular and in 1977 was sponsored by Pirelli. 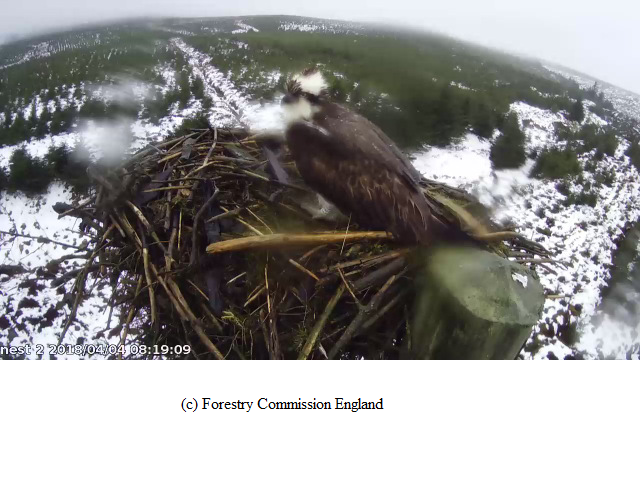 Kielder is super excited to welcome the rally once again and invites you to come and watch. But please remain safe during the race day and stick to the spectator areas as rally cars can be unpredictable. To find out how to watch a rally safely click here. Technological giants, Apple have requested new emojis to represent the disabled community. 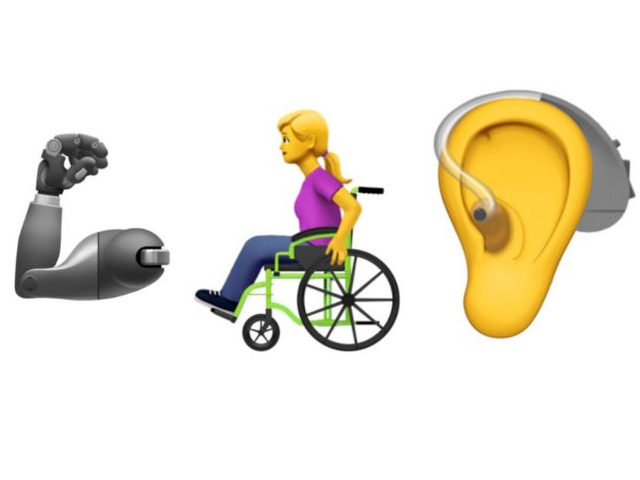 Apple has requested thirteen new emojis, but state that these are not meant to represent all disabilities but are to be used as a starting point to further disability inclusiveness. 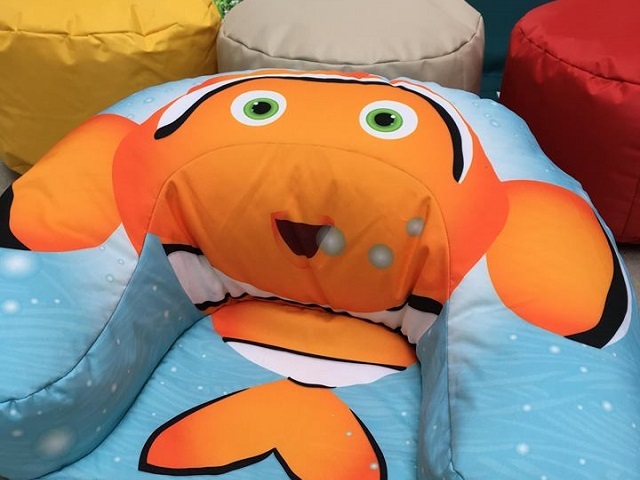 The proposal includes requests for male and female characters in wheelchairs, a prosthetic arm and leg, a guide dog and an ear with a hearing aid. Whilst there are only thirteen requested emojis, it will enable smartphone users to see beyond the normal stereotypes of disabilities. One requested emoji is a man with a white cane, this will encourage users to understand more about different cane uses rather than the normal stereotype of someone wearing sunglasses. 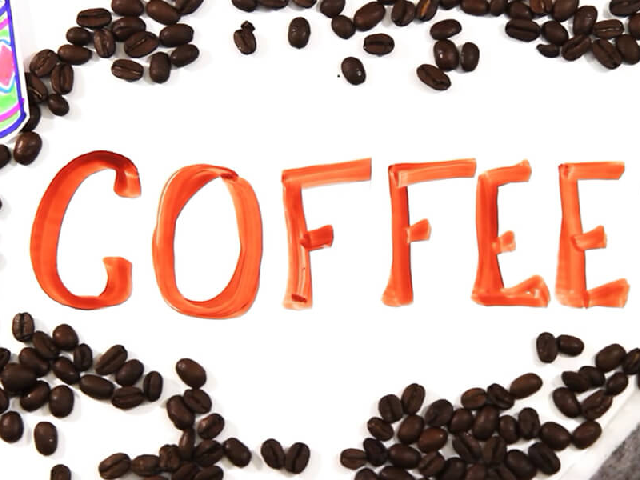 As a beginning, we are excited to see where these emojis will lead. 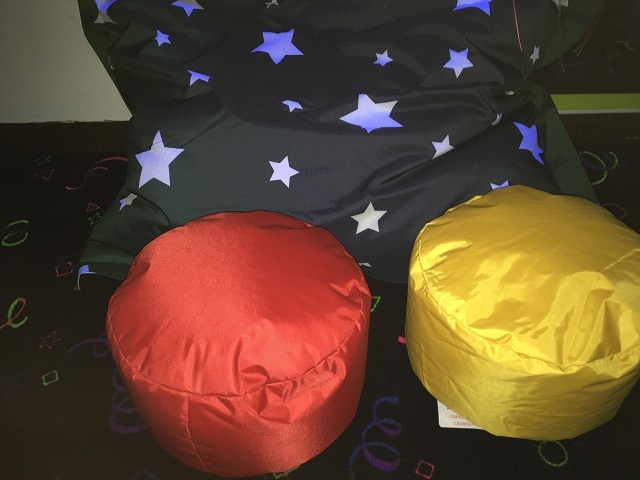 Eden Learning Spaces has donated a selection of indoor and outdoor bean bags to Calvert Trust Kielder. 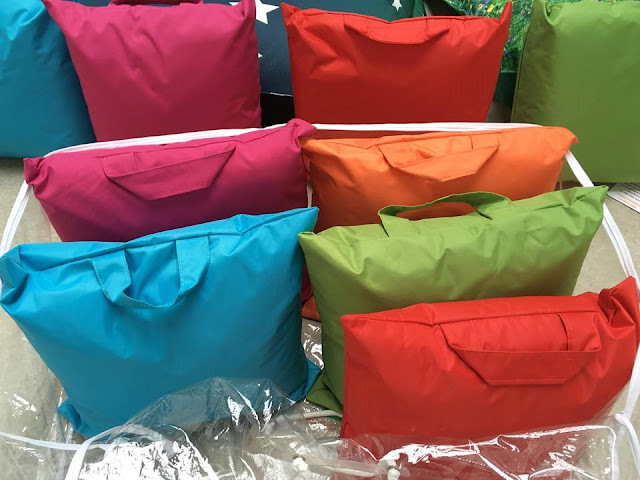 The bags will be used in different parts of the centre including our sensory room, TV Lounge and for outside areas during group visits and bushcraft activities. We are so delighted to have such an array of bright and comfortable bean bags to help our guests relax and have fun during their stay. 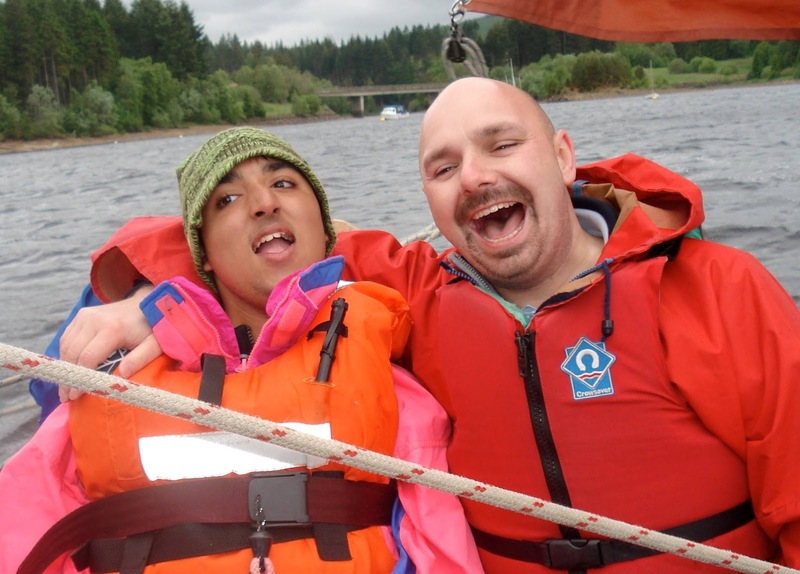 If you would like to find out how you can support Calvert Trust Kielder then please contact our Fundraising Team on +44 (0)1434 250232. 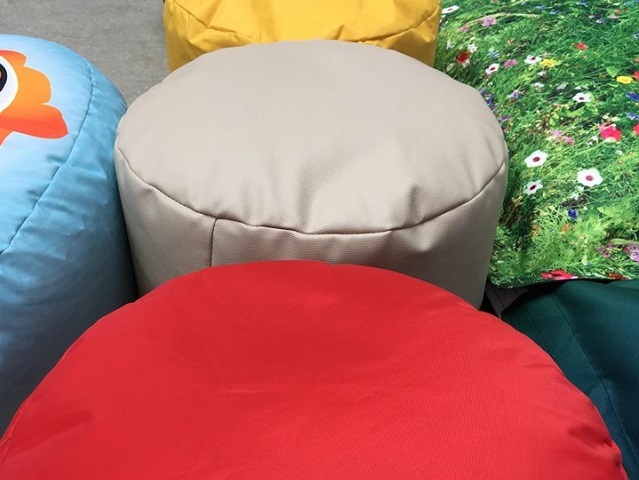 Eden Learning Spaces is a long-time supplier of bean bags and soft furnishings to schools and nursery environments in the UK. 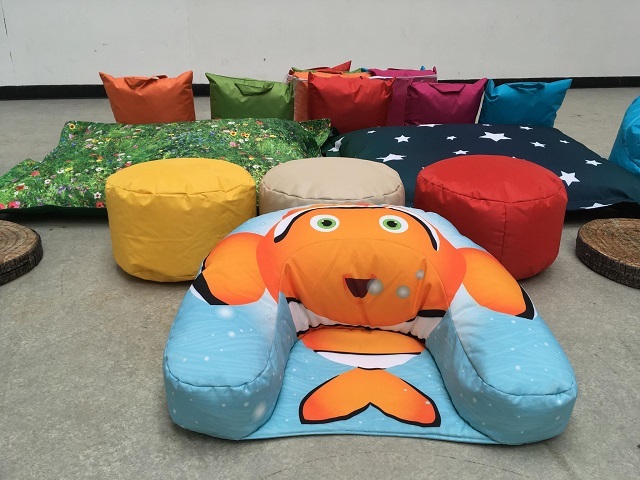 With a fresh approach to educational furniture design and manufacture, Eden creates specialised, custom-designed products to inspire learning in the modern classroom, library or even for parents to use at home. Check out the video below to see what Superhero tri is all about! 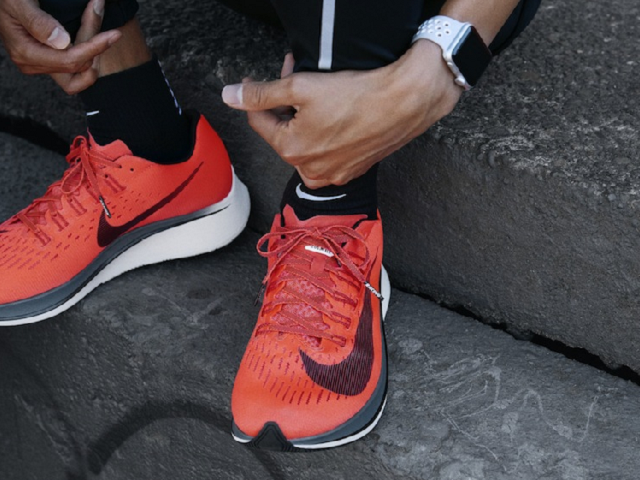 FITNESS LEVEL? 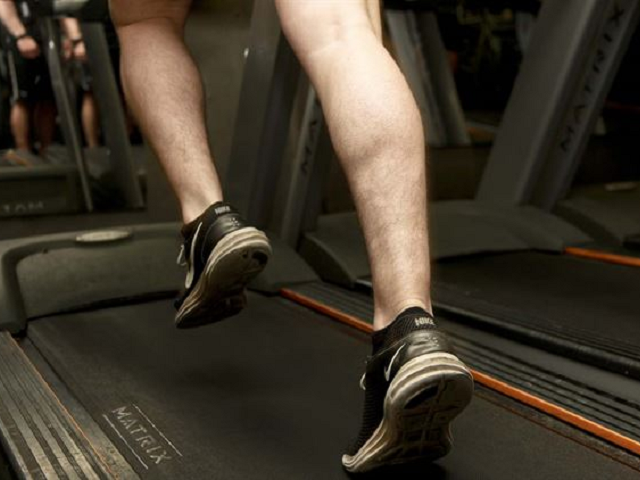 This event is open to all, with different distances to suit your fitness level. Sidekicks can join for free to help entrants during the event. 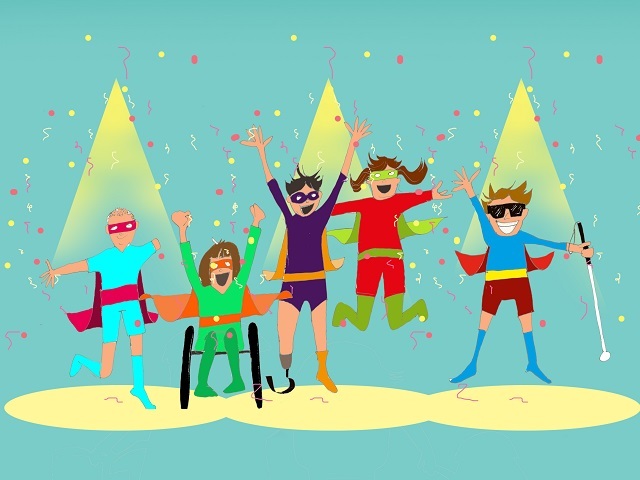 We have team entry into the Sprint Superhero tri which is Swim 150m Bike 3k Push/run 1k, or the half superhero tri Swim 400m, Bike 10k, Push/run 2.5k. One member of each team can complete one or two of the Swim, bike or Run/push. one member of the team must have a disability. Anyone with a disability can bring a sidekick along for free to help with their part of the course. 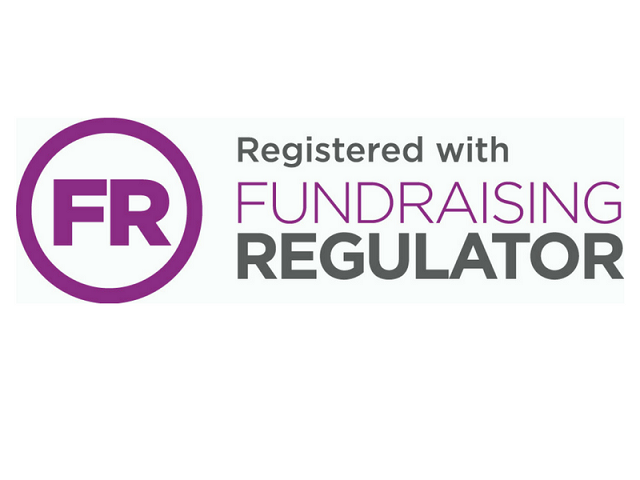 HOW TO ENQUIRE OR BOOK For further details please contact our Fundraising Team on +44(0)1434 250 232 or to enter please complete and return our booking form.